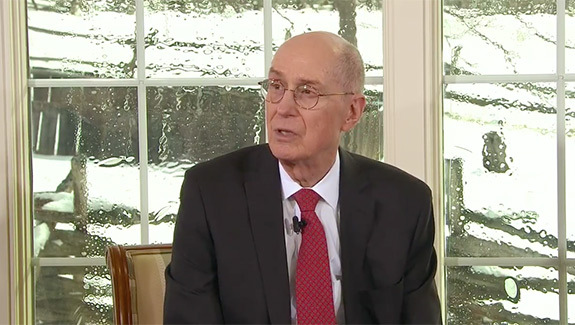 This worldwide broadcast streamed live on March 4, 2017, featured a discussion with President Henry B. Eyring, First Counselor in the First Presidency, and Elder Jeffrey R. Holland of the Quorum of the Twelve Apostles. This event can be used in whole or in part for a Mutual activity, or youth can also watch with their friends or family at home. 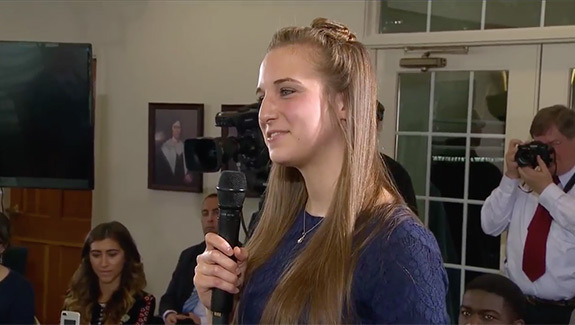 Youth can share what they felt during the event by commenting below. I had been struggling today and thought to go on Lds.org to help me. I love this face-to-face and it has made me a stronger person. 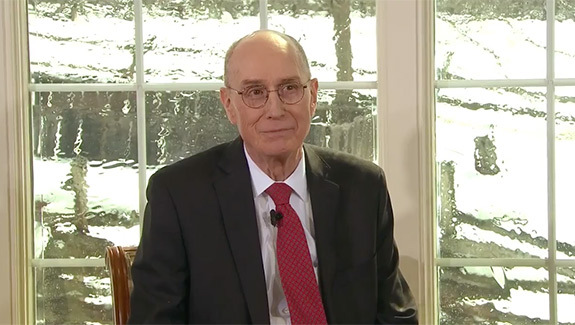 Thank you President Eyring and Elder Holland so much. He is there and wants me to understand and feel his love. I am a big theater nerd. I love to be on stage I have been acting since I was two. I am doing a musical I love it but, the directors I feel are emotionally beliding the whole cast. I want to say how I feel but, if I do I could lose my lead role. What should I do? President Eyring and Elder Holland, thank you so much for this spiritual experience. I know that some of the answers you gave for the questions were ones that I really needed to hear. Thank you so much for giving the youth of the church light and direction! I had so much fun watching this. Thanks to all those who made it possible! I was a little confused, because I felt like they were saying that prayers cannot be personal. After pondering about it I realized that prayers can and should be personal, but that we should be aware of how we approach God, and approach him in prayer respectfully, as our Heavenly Father, not as a peer. Excellent broadcast. I really enjoy reading the scriptures and such, but sometimes I feel I have to drag myself to make sure I have time to read them. Do you have any tips? that I face gets more challenging as each day passes but after last night's devotional to watch the broadcast, I am more spiritually filled than I ever was. That being said, one of the challenges that held me back was 'perfection'. Every time I fall, I always have a hard time getting back up not because I was afraid to get back up, but because I have a hard time accepting why did I even fall down in the first place. 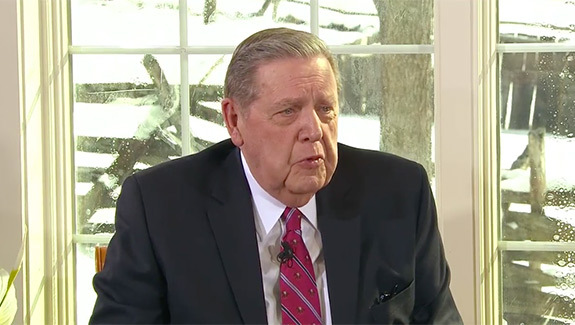 But after hearing President Eyring share that "We're not perfect and we think we fall shortly but WE DO" followed by Elder Holland to fight through it. I have never felt at peace. Thank you for this broadcast! It was my first time watching one. Should I be afraid to get my patriarical blessing if it may contain warnings about my future? when you get picked on how can u feel the spirit? How do you know when it is the right time to receive your patriarchal blessing, and how best can you prepare?